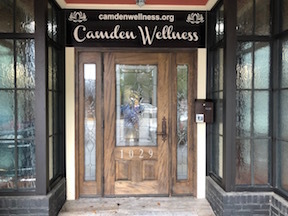 Camden Wellness is a unique center dedicated to the health and wellness of its clients. 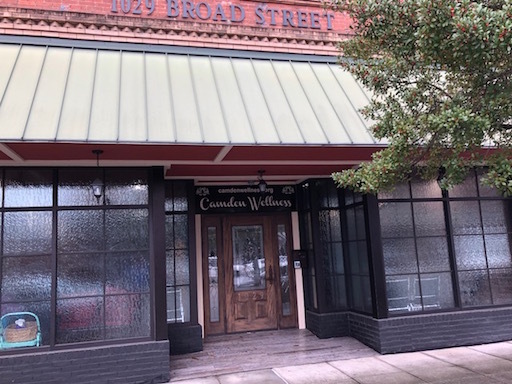 It offers a variety of fitness classes and therapeutics designed to increase the physical and emotional health of all those who take classes in the studio or receive individual treatment plans from one of the many qualified clinicians. Please refer to the Yoga/Fitness Calendar for the latest list of offered group classes.